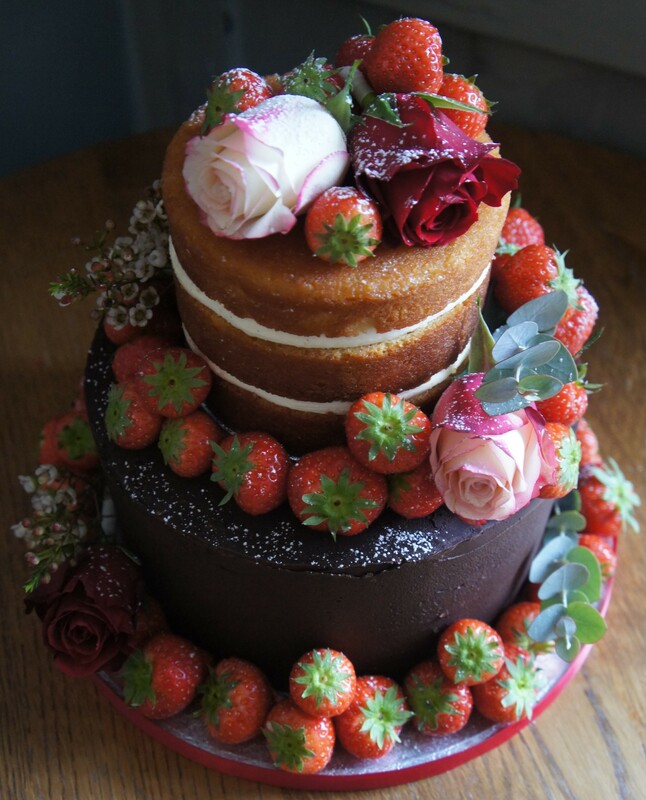 Home » The Cakes » Testimonials » Chocolate, Vanilla naked wedding cake. Chocolate, Vanilla naked wedding cake. ← Jungle Cake for 1st Birthday!